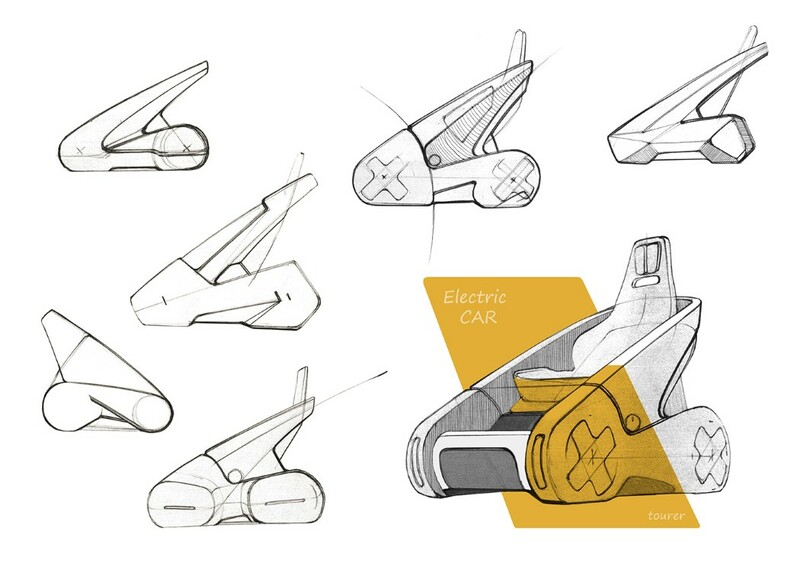 Taking a page from the dystopian future presented to us by the minds at Pixar through the 2008 animated hit Wall-E, Alexander Zhukovsky asked himself why electric cars look like… cars. 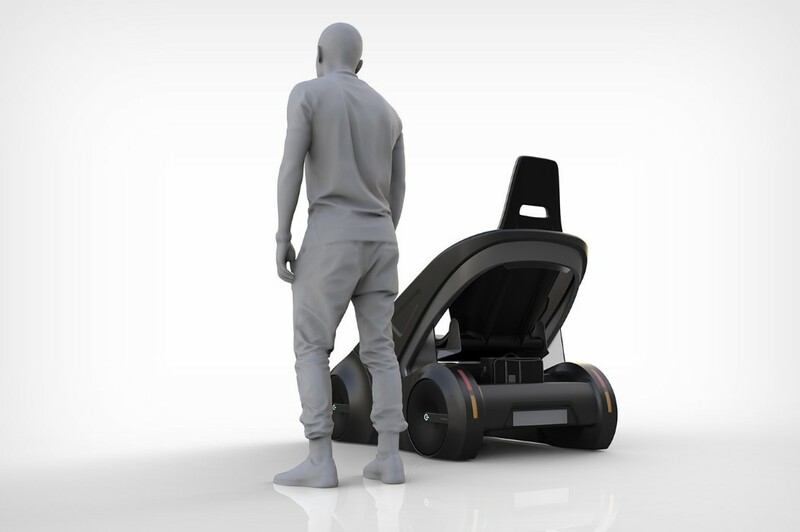 Why don’t they look like Segways, hoverboards, or motorized wheelchairs, products that are, in theory, exactly the same hardware packaged differently. Zhukovsky’s vision for self-driving EVs are autonomous single-seaters that elegantly travel around cities and neighborhoods, on four wheels. 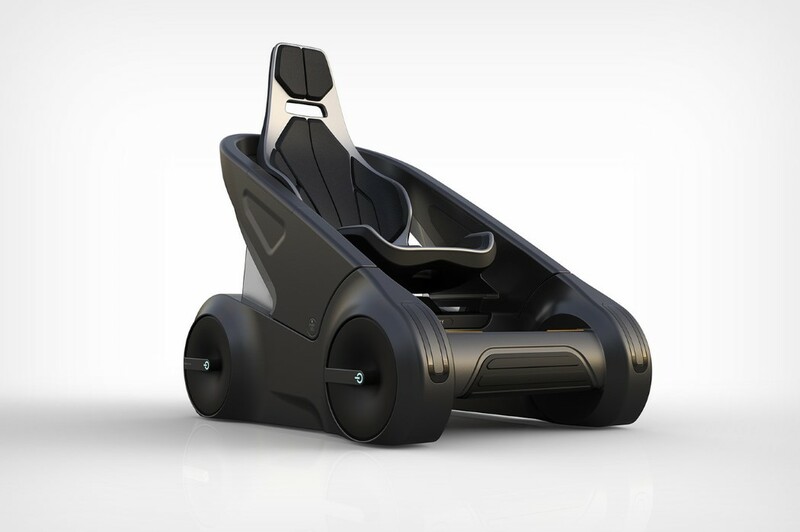 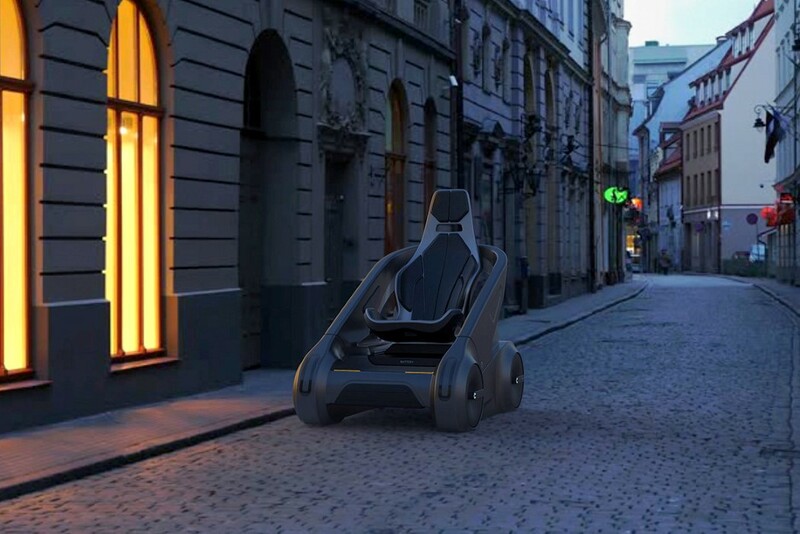 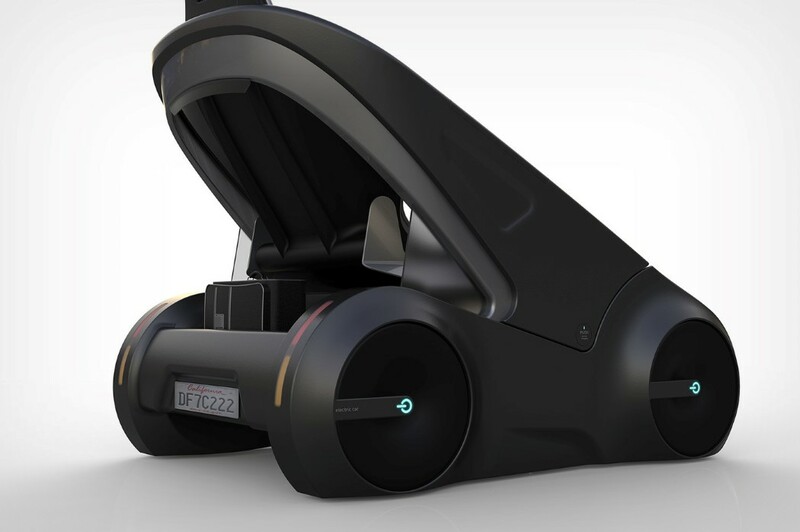 Fashioned to look quite like the transport pods from Wall-E, each EV is a single-seater, and is literally an armrest on wheels. 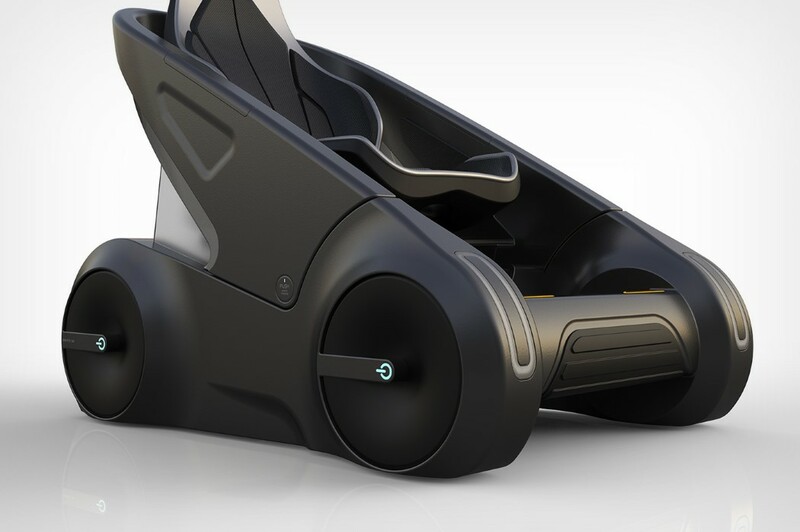 Sit in one, set your destination, and the EV transports you from Point A to Point B, giving you a more open experience than you’d get with a closed, windowed, roofed car. 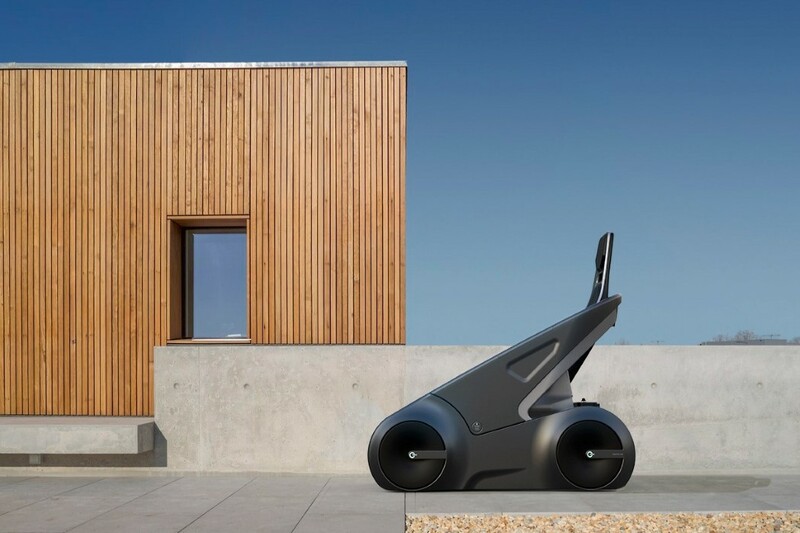 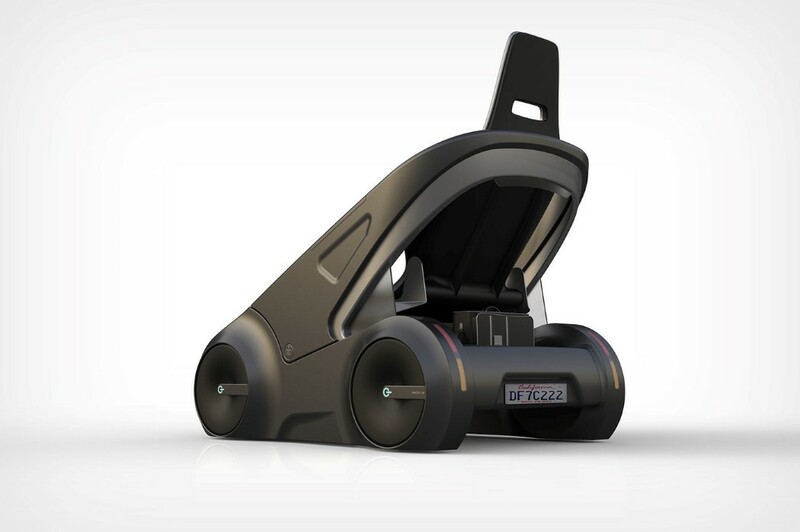 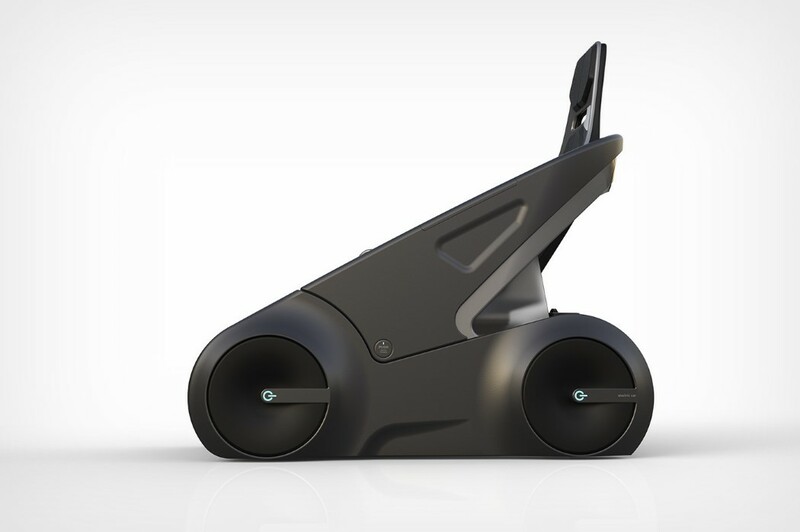 Zhukovsky’s EV is more like the four-wheel version of a Segway, except it comes with a number-plate, a boot-space to store any luggage you may have, and a seat, because sometimes standing for half an hour on a Segway can really annoy those calf muscles.